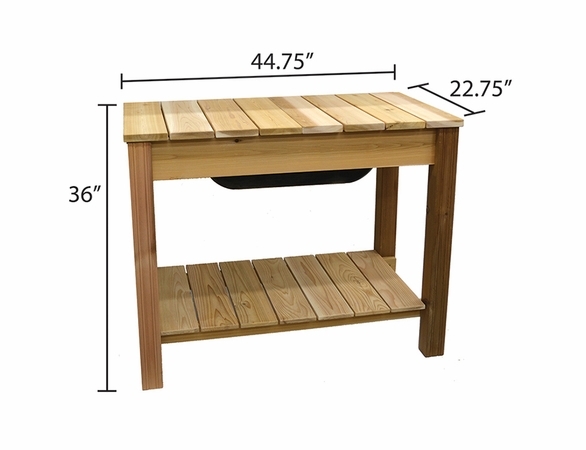 Includes Heavy Duty plastic Tub. 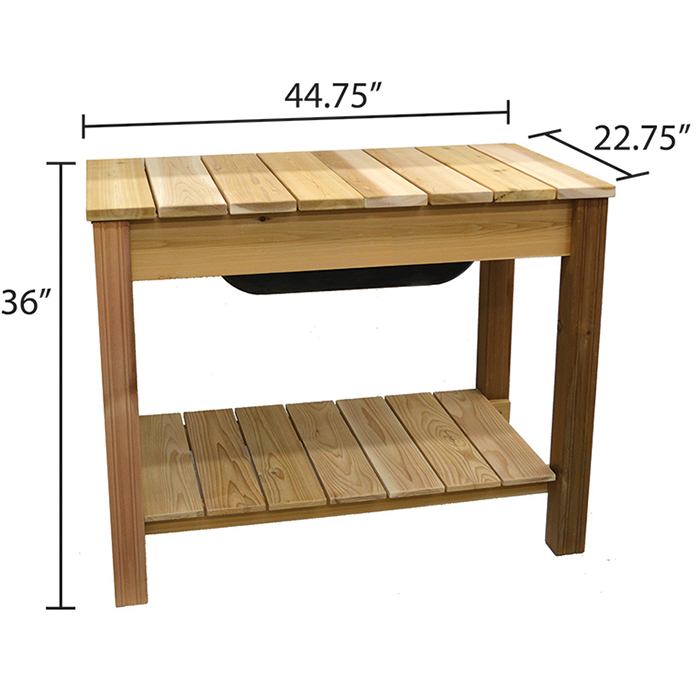 Corner Posts are dimensional lumber with smoothed and contoured corners. 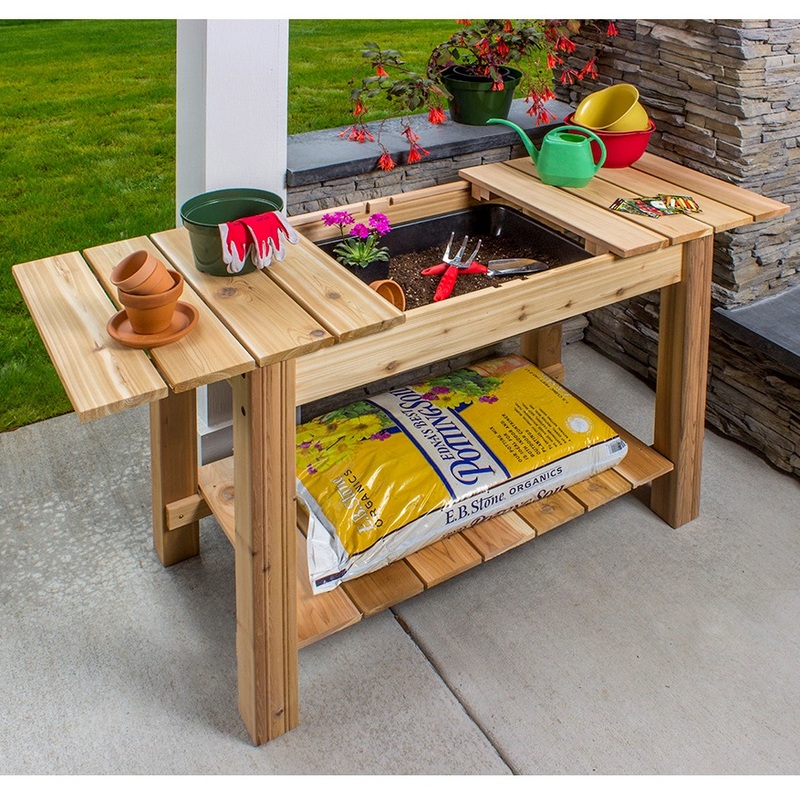 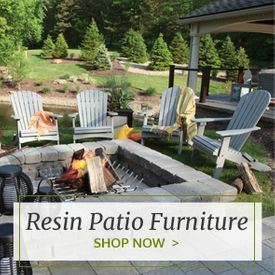 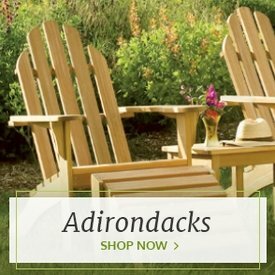 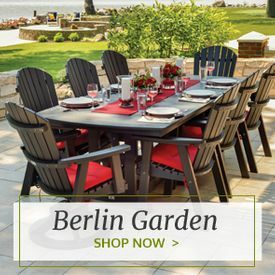 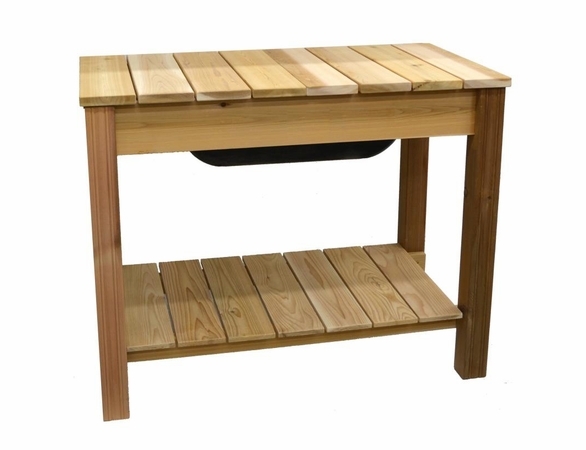 Simple, sturdy and functional, the Arboria Classic Cedar Potting Table from Outdoor Furniture Plus is truly a classic. 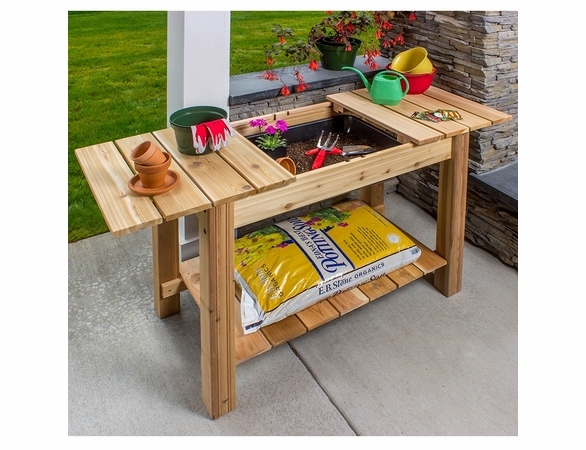 It provides the true gardener plenty of room to work as well as space for storage. 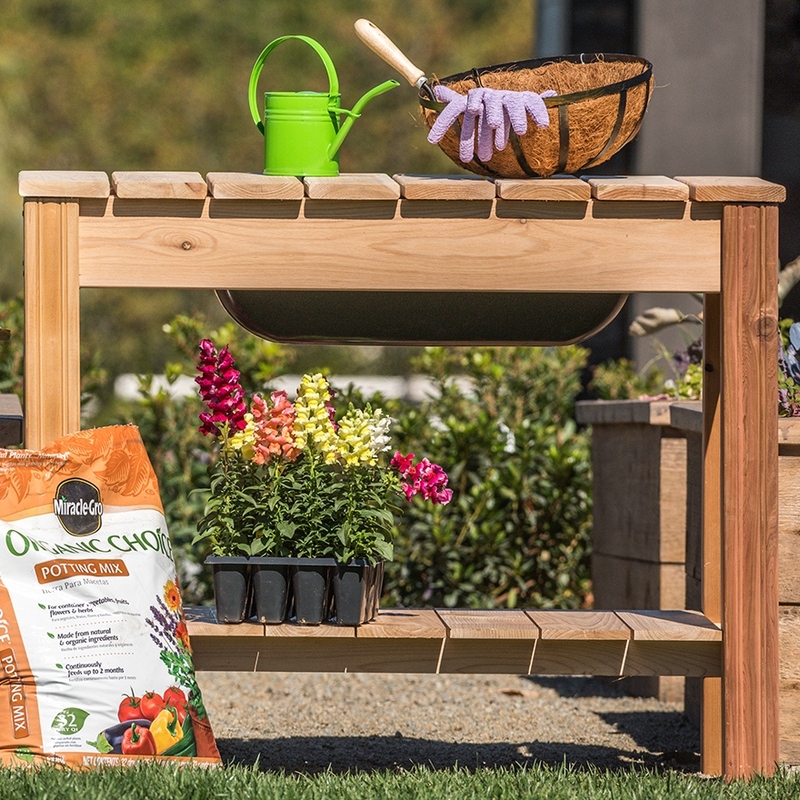 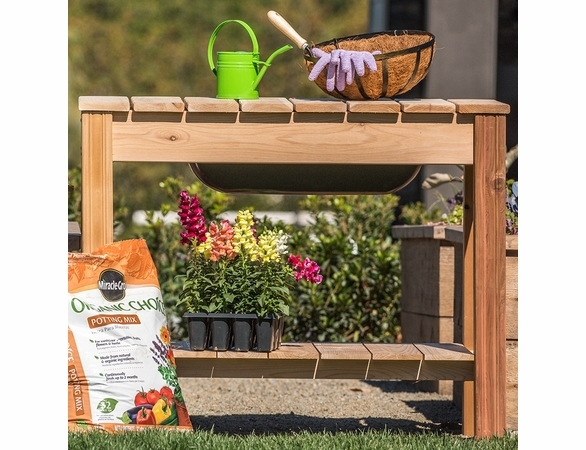 This elegantly simple table includes a spacious 44.75”x22.75” top that opens to reveal a heavy-duty plastic tub perfect for potting plants and other gardening chores. 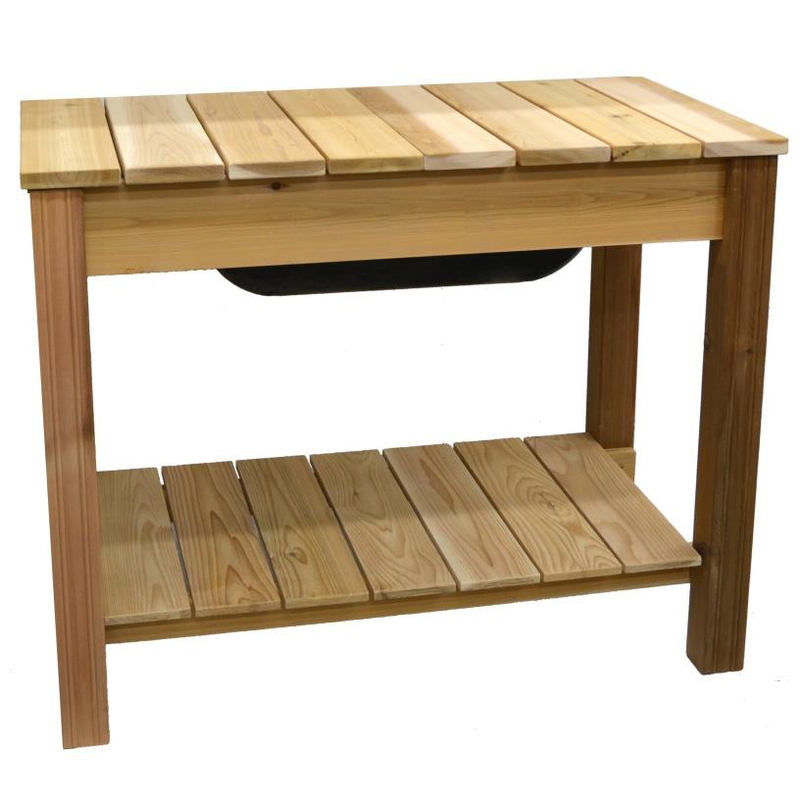 A handy shelf below is perfect for storing potting soil or other items. 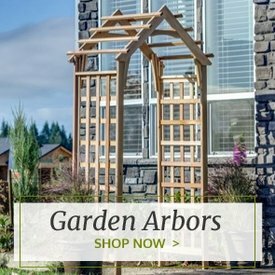 Why Chose Arboria? 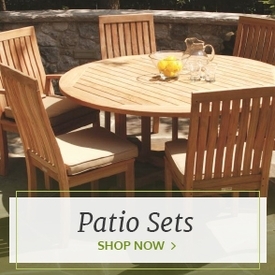 : High Quality Design & Superior Workmanship!